Find independent help and advice services in Bristol, South Gloucestershire & North Somerset. We are a community centre by day offering pre-school activities and a community café; and a youth facility by night, providing activities as well as information and advice on a range of topics. Offer support for people with common mental health difficulties – including advice about self-help, counselling and a variety of courses. Work with people who are socially excluded on the grounds of their ethnic origin and to assist them to integrate into society and to promote racial harmony. We are a community pub – we offer help and support where we can and signpost people to the right organisation. 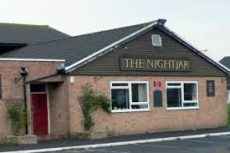 We do not have a website but we can be contacted through Facebook – “The Nightjar”. 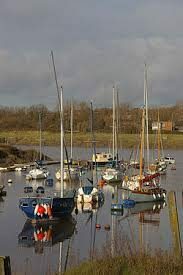 Community mental health resource centres in Weston Super Mare and Clevedon. Facilities include drop-in, counselling, advocacy and groups. Formerly known as Friend. There are two Members of Parliament in North Somerset, Liam Fox and John Penrose. If you are unsure of the name of your MP, use this search tool to find out. The 14 Children’s Centres across North Somerset provide services for under 5’s and their families. These include ‘stay and play’ sessions, health visitor drop ins, ante natal classes, advice and guidance, family support, parenting groups. A free Christian listening service for anyone who needs someone to talk to. Confidential. Can signpost people to specialist organisations.